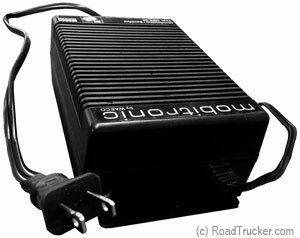 The Dometic Mobitronic AC Adapter MPS-35 is a reasonably affordable adapter that can be used on both 120 Vac and 220 Vac. It is perfect if your cooling box has no AC connection but you want to run it in hotels, at home, at campsites, or in holiday homes. Connects 12 V or 24 V DC Dometic Fridges and Coolers to 120 Vac power.